Private Rooms (up to four people). 5-12 years old: $240/$270/$300 13 years+ $325/$360/$390 New tiered pricing! See "Why three prices" below to find out more. This weekend camp is offering an opportunity for generations to bond. You and your grandkids will be building lifelong memories together. 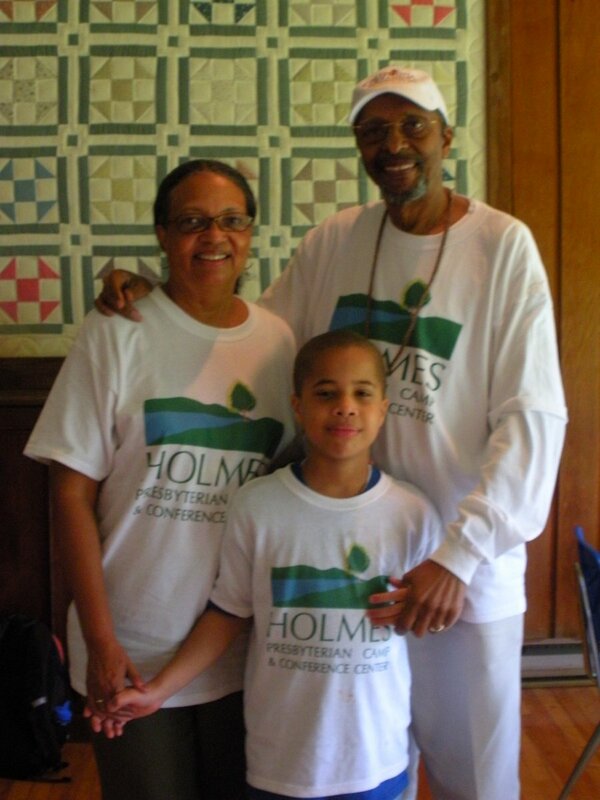 Bring your Grandparent or Grandchild to camp and enjoy all that Holmes has to offer. Spend some time boating on the lake, learning how to shoot arrows, or enjoying some arts and crafts. 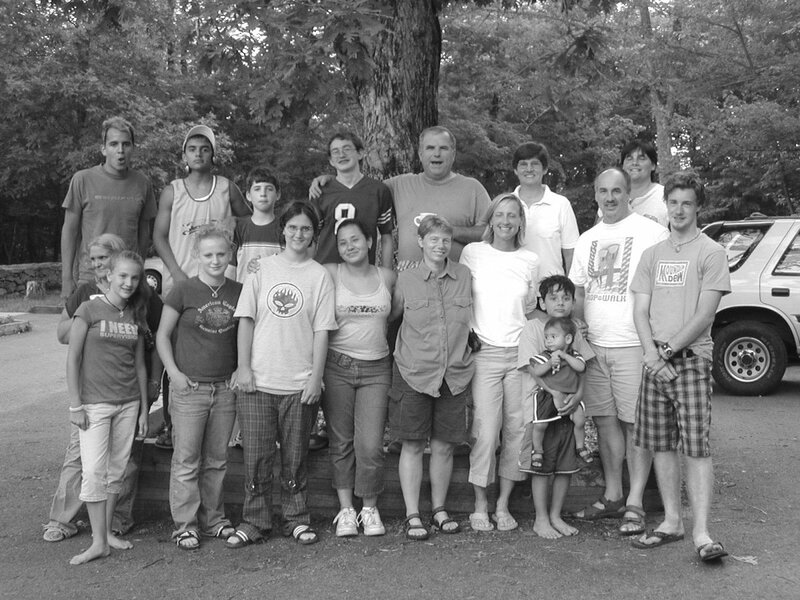 Explore the Christian faith with different ages and perspectives and grow together spiritually. You will be introducing your kids to the fun and importance of Holmes Camp, what a tremendous gift that will be!